Our youngest members are important to us. We have a nursery space dedicated just for them, coordinated by Kayla Federiuk. 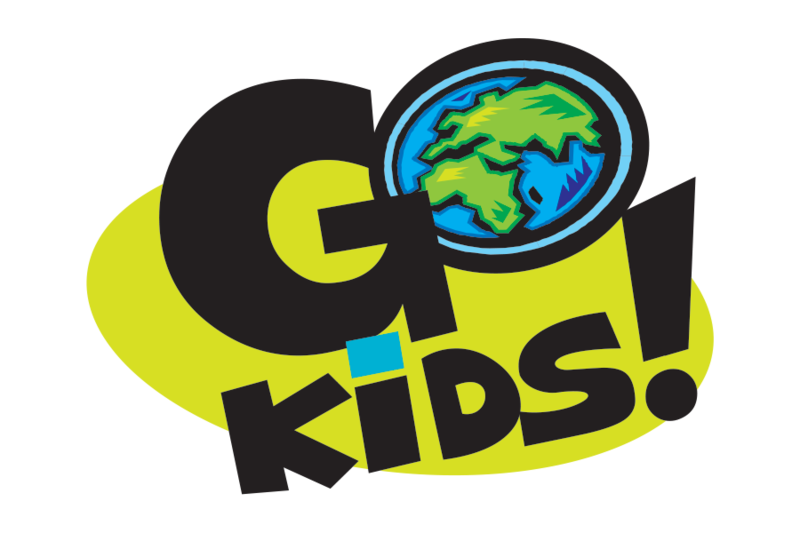 The GoKids nursery is available during the entire 10 am service. Please check your little ones in whenever you are ready. If you are a guest with us, your children are welcome to join in on the fun. Please sign them in at our GoKids Check-In located in the foyer. Children 2 Years old - Pre-K have a class which runs during our 10 am service. The children are dismissed to their class after we have all finished singing together in the sanctuary. Sally Broadwater is coordinating this class. Our children will be learning the same material as the adults, presented in an age appropriate setting. If you are a guest with us, your children are welcome to join in on the fun. Please sign them in at our GoKids Check-In located in the foyer. Children in Kindergarten - 6th Grade also have a class during our 10 am Service. The children are dismissed to their class after we have all finished singing together in the sanctuary. Jacki Gillespie is coordinating this class. Our children will be learning the same material as the adults, presented in an age appropriate setting. If you are a guest with us, your children are welcome to join in on the fun. Please sign them in at our GoKids Check-In located in the foyer. Pastor James and Emily host a youth small group at the church for students in grades 6 - 12. This group meets on the 2nd and 4th Wednesday of each month at 6 pm. The evening consists of a meal, games, and a Bible study. Contact Pastor James for more information. Please contact Pastor James at jamescleonard9@gmail.com if you have questions or comments about GoKids or our youth small group. We look forward to hearing from you!